The LaFerrari FXX K features a tuned version of the LaFerrari’s 6.3-litre V12 engine and electric motor powertrain. Rather than the 950 hp delivered by the road car, the LaFerrari FXX K produces a potent 1021 hp and over 664 lb-ft of torque. Of that power, 835 hp comes from the naturally-aspirated V12 while the remaining 188 hp comes from the upgraded electric motor. Mated to this potent powertrain is a seven-speed paddle-shift dual clutch transmission. 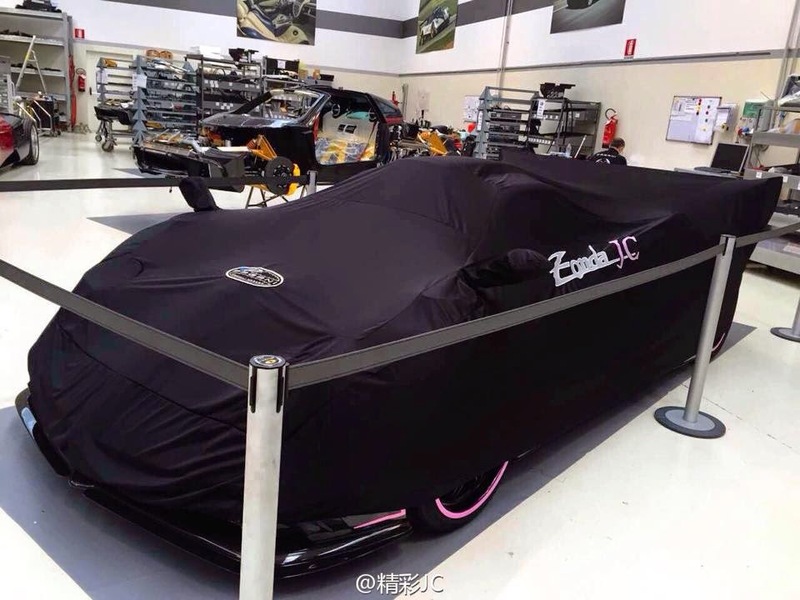 Ordered by a Chinese supercar enthusiast, this particular FXX K will feature a matte black paint scheme and adopt a range of hot pink accents and pin stripes including the number 66. 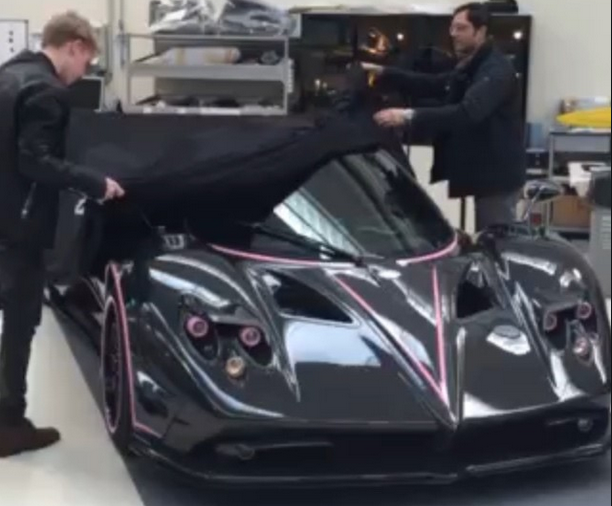 It remains to be seen what colours the other LaFerrari FXX K models will feature but one can be assured that there won’t be any others featuring pink elements! 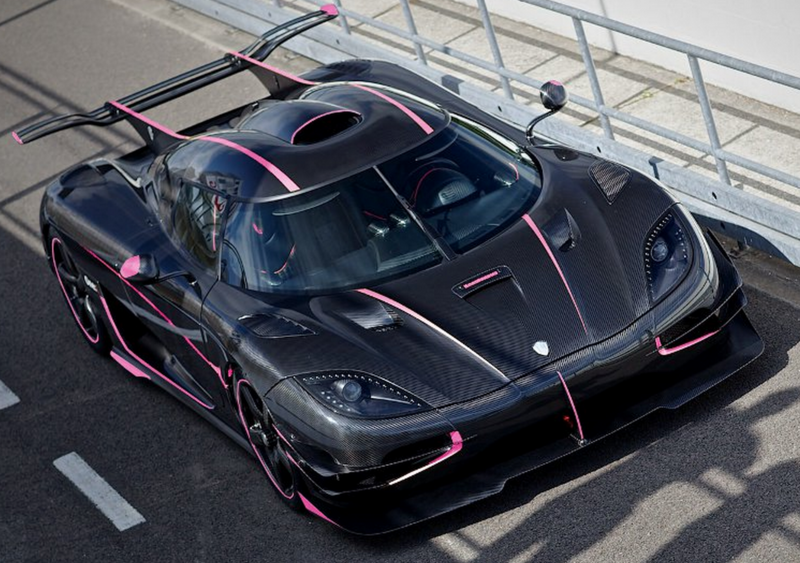 Koenigsegg One:1 were unveiled with pink accents and gloss carbon fibre exteriors. A one-off Bugatti Veyron Super Sport Merveilleux Edition was presented on his birthday by the whole Bugatti factory team. Porsche 918 Spyder, Ferrari LaFerrari and McLaren P1.